My top six or seven realtors never sold real estate until they came to RE/MAX Central. They came right out of the course, says Hare. The top-producing realtors generally stay where they are. We attract middle realtors that want to become top producing realtors and we attract new realtors and show them the way. Hare was born and raised on a tobacco farm in Delhi, Ontario where his mom still resides. 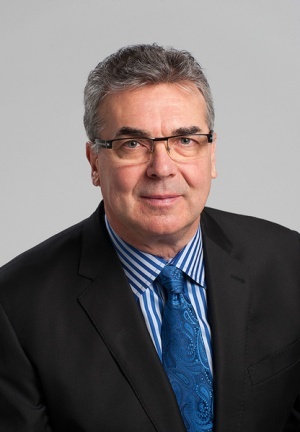 He obtained his degree in commerce from the University of Ottawa before moving to Calgary and beginning his real estate career in 1979. 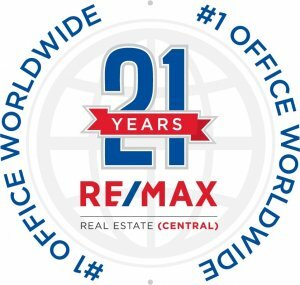 He co-founded RE/MAX Real Estate (Central) in 1984 with only 40 agents before growing the office to over 280 agents today. Hare loves working in real estate because of the people he meets and his passion for sharing his knowledge with clients, realtors and friends. In his spare time, he likes to fish, read, travel and spend time with his wife, Denise and their two grown children, Eden and Mackenzie. In 2017, RE/MAX Real Estate (Central) realtors were involved in 5,046 transactions. Hares strength lies in recruiting and teaching. For years, he has been a coach and a mentor for realtors in the brokerage. Hes a person of high energy and has a fount of knowledge in both the world of real estate and the general economy. Hare is a strong believer in training programs that help individual realtors reach a new level of success. Many programs have been made available to realtors over the years to improve their game which is one of the main reasons the company has reached its lofty level of success. Weve trained a lot of the top producers ourselves, says Hare.